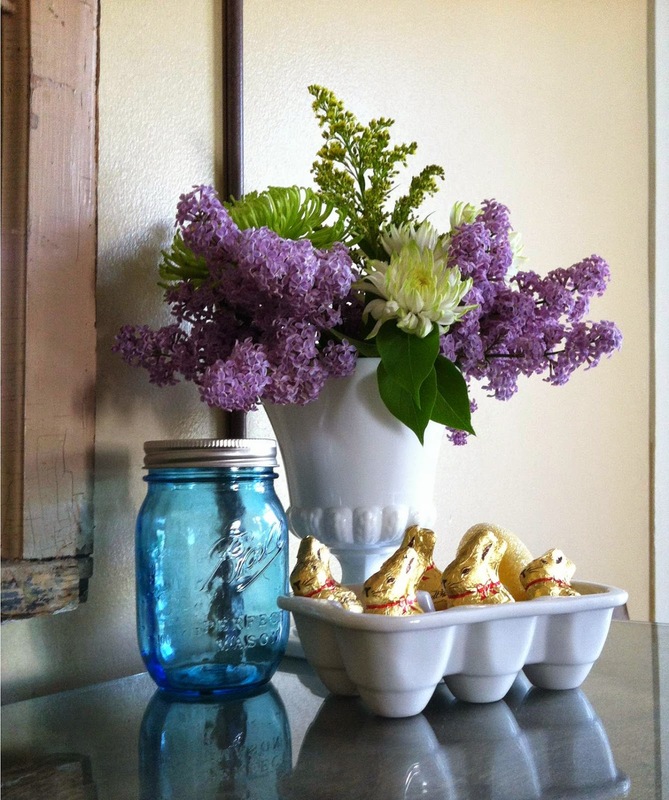 I love Easter...it has to be top three of my favorite Holidays. Flowers are blooming, the colors are all my favorites, everything is fresh and clean. 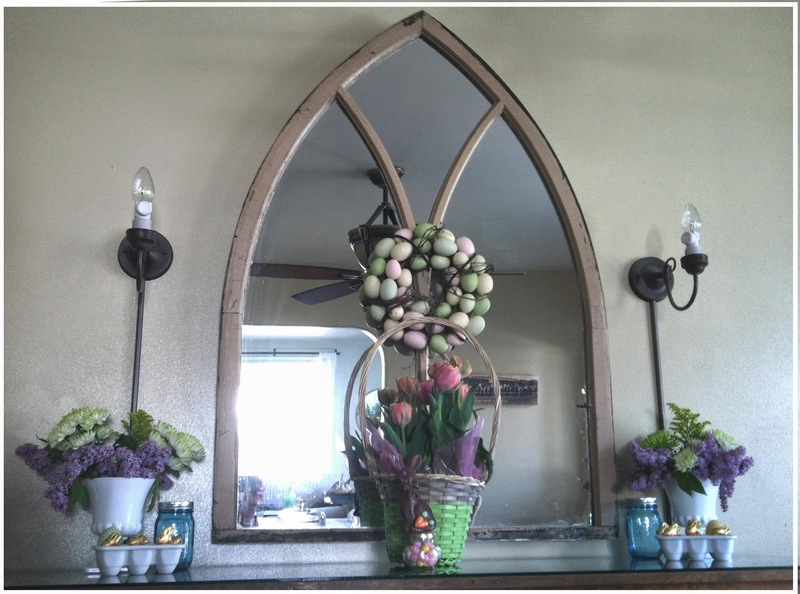 I love decorating my Buffet for the holidays and so this is how Easter Sunday looked at my house this year! 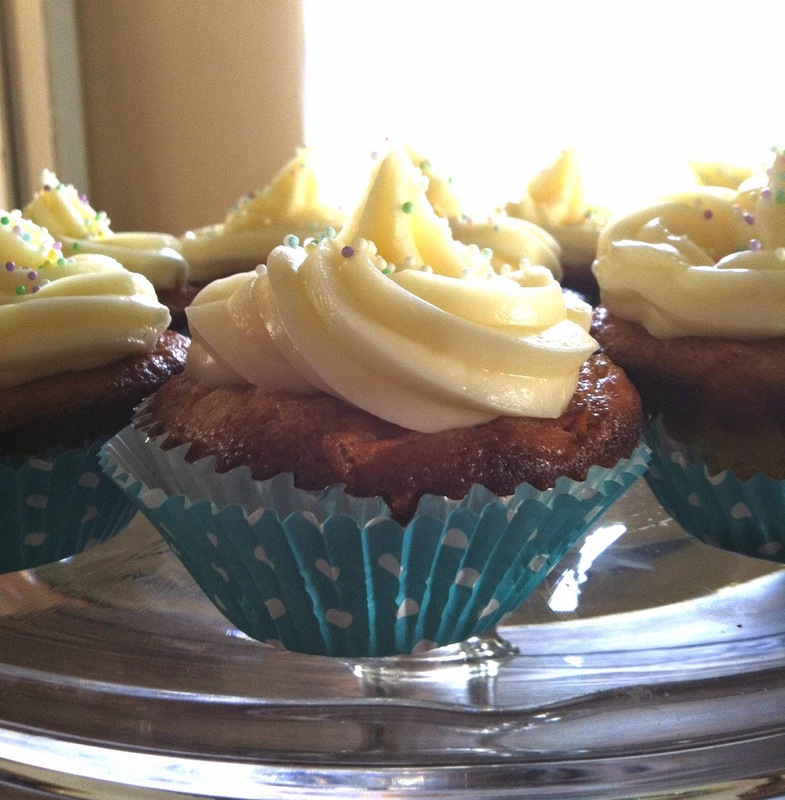 My teenager version of Easter Baskets. 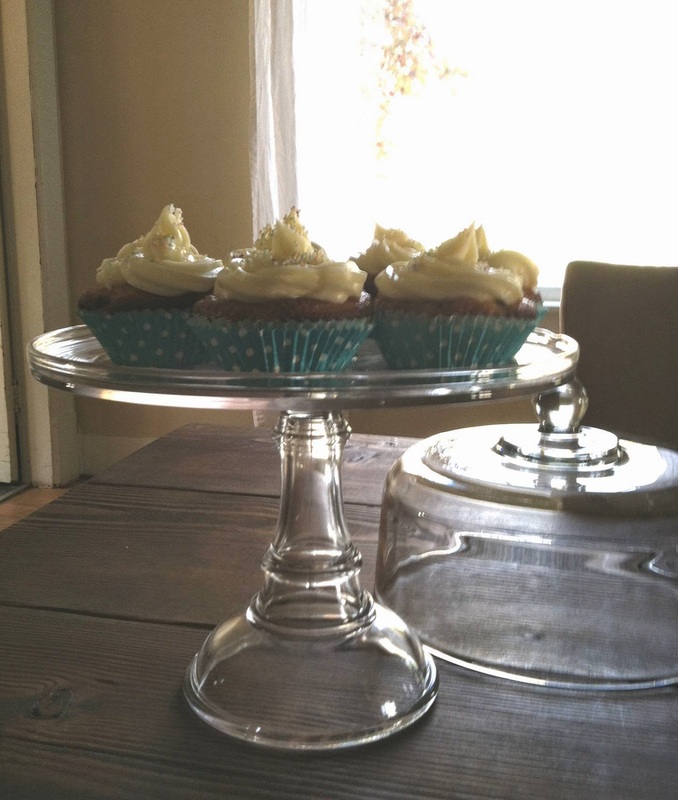 Carrot Cake with Pineapple Cream Cheese Frosting...YUM! 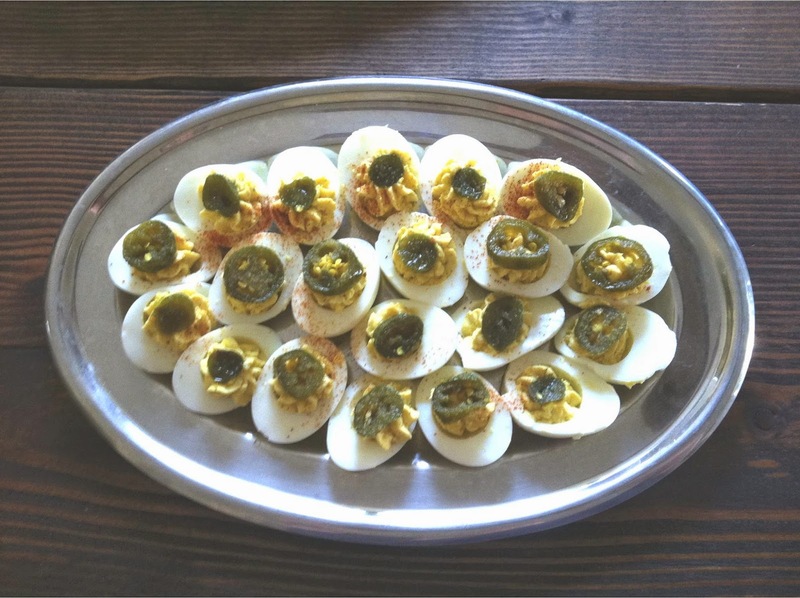 And we finish with the Cayuse Cowgirl's Famous Candied Jalapeno Deviled Eggs! Awesomeness & Happy Easter Everyone! PS Click the link to see BBQ Buckwild's Amazing Meat !